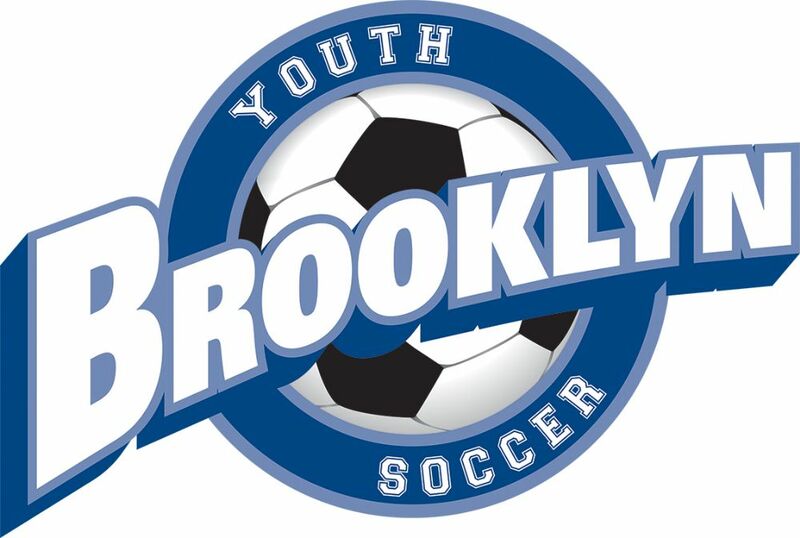 WELCOME TO BROOKLYN (CT) YOUTH SOCCER, INC. The mission of Brooklyn Youth Soccer ("BYS") is to organize and provide an environment for the youth of Brooklyn and surrounding communities to learn and play the game of soccer. 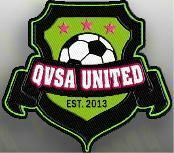 The program is designed to teach soccer skills to youth of all ages and skill levels and to educate them on the rules of the game. BYS promotes sportsmanship, teamwork, respect, discipline, leadership, self-confidence and fair play. By working together with coaches, parents and players, BYS seeks provide an opportunity for youth to compete in a fun, encouraging, and positive atmosphere. BEGINNING WITH THE SPRING 2019 SEASON, WE HAVE MIGRATED OUR ONLINE PRESENCE and OUR TEAMS TO A NEW PORTAL. 5. You should receive a confirmation email from the system that you have successfully created your profile(s) when done. 6. This system should allow adults to complete the player registration and coach-volunteer registration in one step. Before exiting the process, the system should ask if there are any additional registrations you would like to complete. Just select the appropriate registration. PLEASE MAKE AN EFFORT TO REGISTER EARLY!!! This is a brand new system to us (and the CJSA), so there are bound to be issues, and we’d like time to resolve them early on. Please be patient with any glitches or issues, but report them to brooklynyouthsoccer@gmail.com so I can report them.